Give that perfect person the perfect gift of th is pumpkin season. The perfect person? You. The perfect gift? 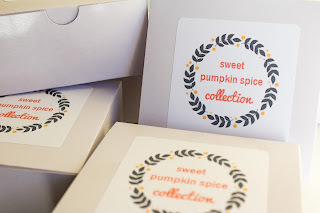 The limited edition Sweet Pumpkin Spice Collection. A super cute gift box filled with all your pumpkin essentials in this lovely sweater weather. 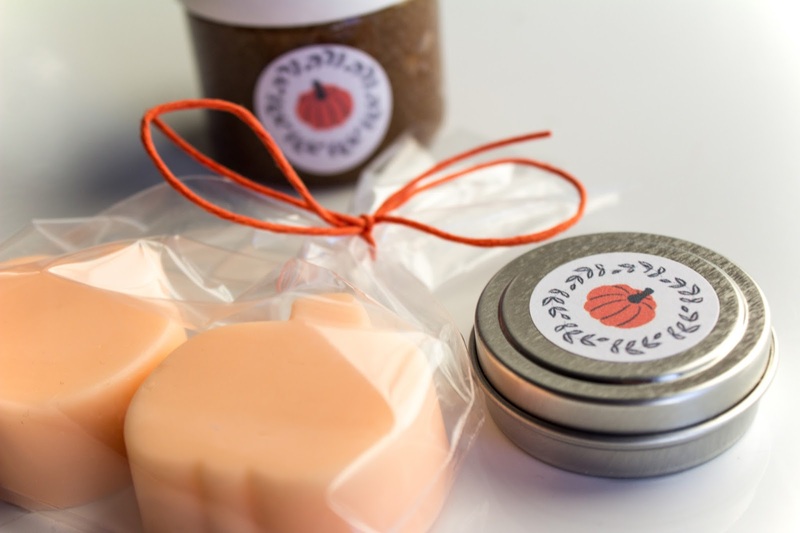 This little gift set is just adorable, and the perfect way to celebrate the arrival of fall. I'm always the first to stand in line for a pumpkin spice coffee, but it's even more fun to find skincare products scented with pumpkin. In the Pumpkin Beauty Box, you'll find three fun products that smell as nice as they look. 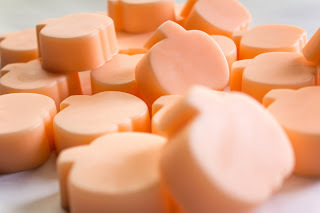 Sweet Pumpkin Spice Facial Soap - These little soaps are shaped like pumpkins, making them a great choice for the bathroom soap dish. They smell amazing, and leave your skin feeling soft. The generous portions will last for at least a few days each. 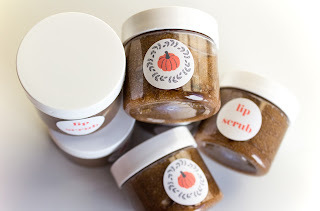 Sweet Pumpkin Spice Lip Scrub - I massaged it into my lips and it was hard to resist not licking it off because it was very tasty. It's been a few days since I used the scrub and my lips still feel very soft. I can't remember the last time my lips felt this smooth. Sweet Pumpkin Spice Lip Balm - This gloss goes on smooth, prevents chapping, and leaves your lips soft and kissable. Applying this gloss will shield your lips from the elements, and still give you a glossy shine. It glides on evenly, leaving your lips soft and moist, but never sticky. I just loved these products. It's a fun idea for a gift or an affordable way to treat yourself to some pampering. 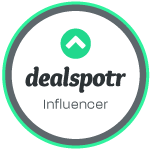 I will definitely be trying out some other products from Happee Body in the future.